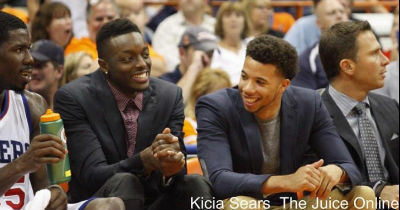 Saturday afternoon, the expected result of the game between Syracuse and No. 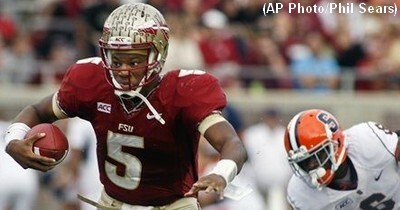 17 Florida State turned out to be the actual result as the Seminoles cruised to a 45-21 victory in Tallahassee. Syracuse dropped its fifth straight game on Saturday afternoon, falling to Florida State on the road. 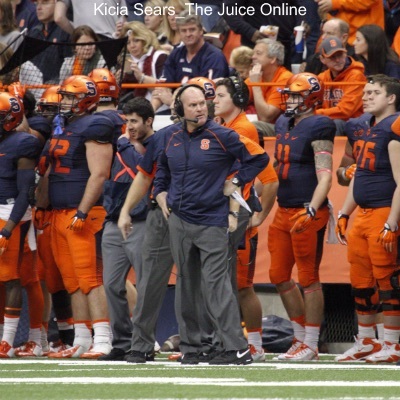 The Juice Online Editor-in-Chief Brad Bierman joined The Morning Show with Preston Scott on WFLA-FM (100.7) to discuss Syracuse’s upcoming matchup with Florida State. Notre Dame transfer quarterback Everett Golson has been solid, but not spectacular, in his first season under center with Florida State. 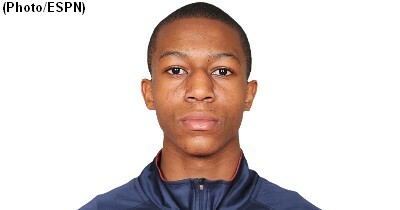 There’s new a highlight reel of 2016 Syracuse commit Tyus Battle from the USA Basketball Junior National Team Minicamp. 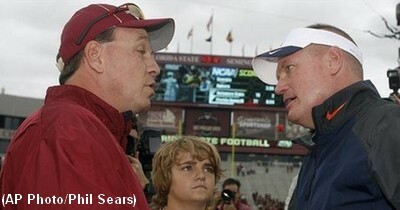 There’s no doubt the quality of recruit under Syracuse head coach Scott Shafer has improved. 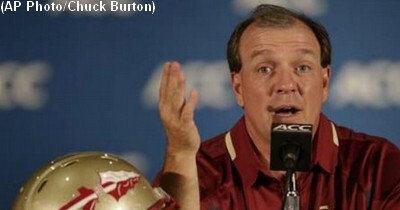 One of the themes echoing in our ears about this Syracuse football team is that they are very young and inexperienced. Syracuse parted ways with 2015 tight end Chris Clark, according to multiple reports on Monday afternoon. 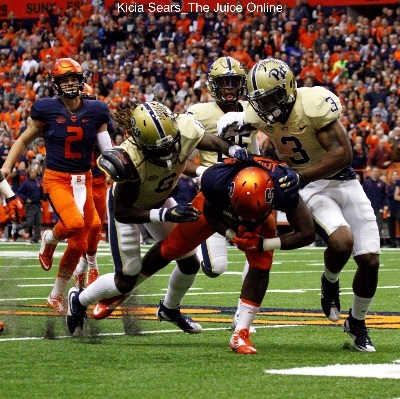 Orange Watch: Realistically, when will Syracuse football next beat Florida State? 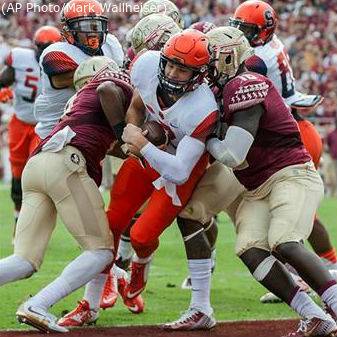 When will Syracuse be at a level where they can topple Florida State?